There were two important reports on the economy released this morning. 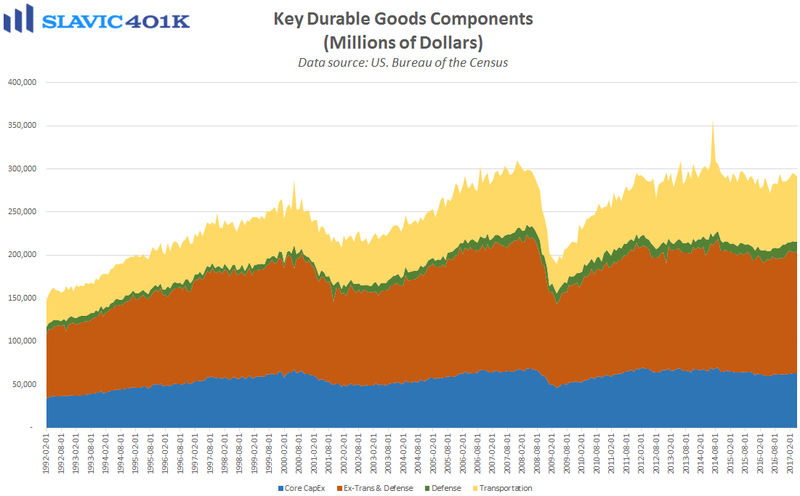 First, data from the Census Bureau showed that new orders for U.S.-manufactured durable goods (items meant to last at least three years) fell in May by $2.5 billion (1.1 percent) to $228.2 billion. 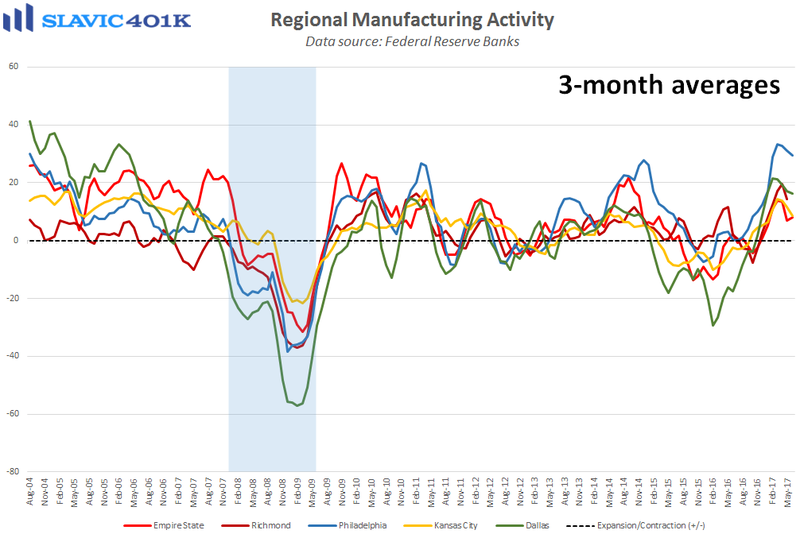 That was the second monthly decline in a row, significantly worse than expected, and the prior month’s figure was revised lower. 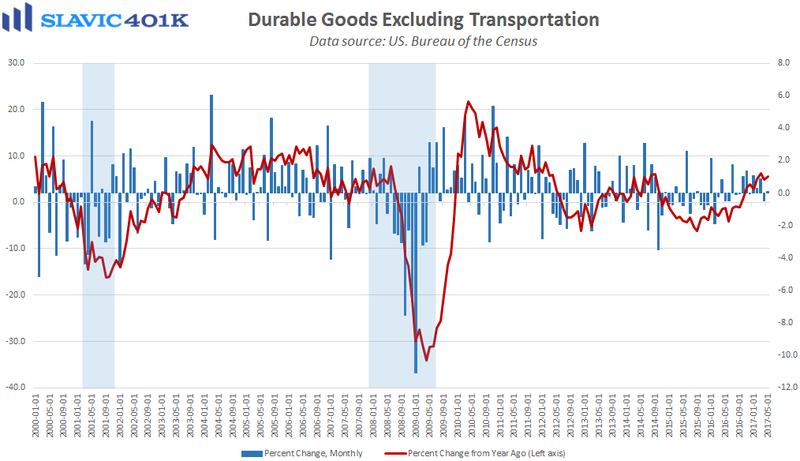 “Core” durable goods orders, which exclude the volatile transportation component, rose in May (+0.1 percent) but again this was well below what economists had anticipated. 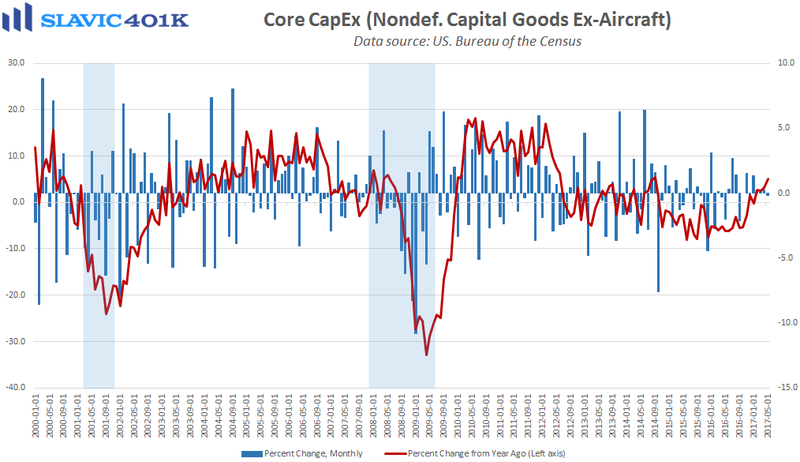 Moreover, orders for nondefense capital goods excluding aircraft, i.e. 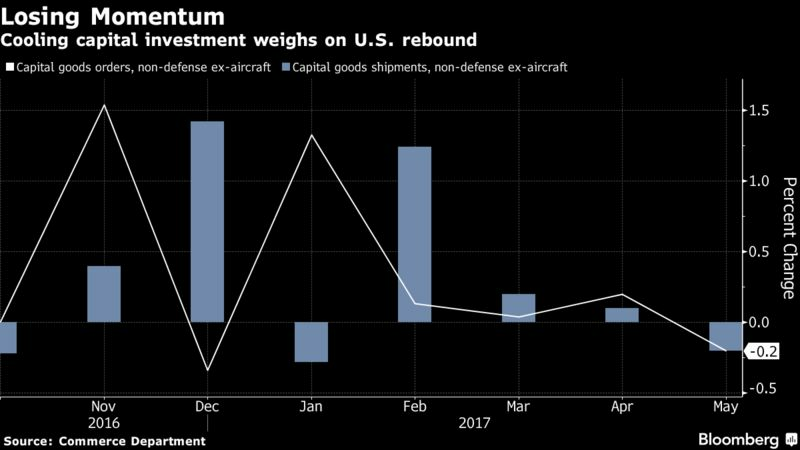 core capital expenditures, an important proxy for U.S. business investment, fell by 0.2 percent last month. That was the largest decline since November and much worse than the 0.5 percent gain that was forecast. 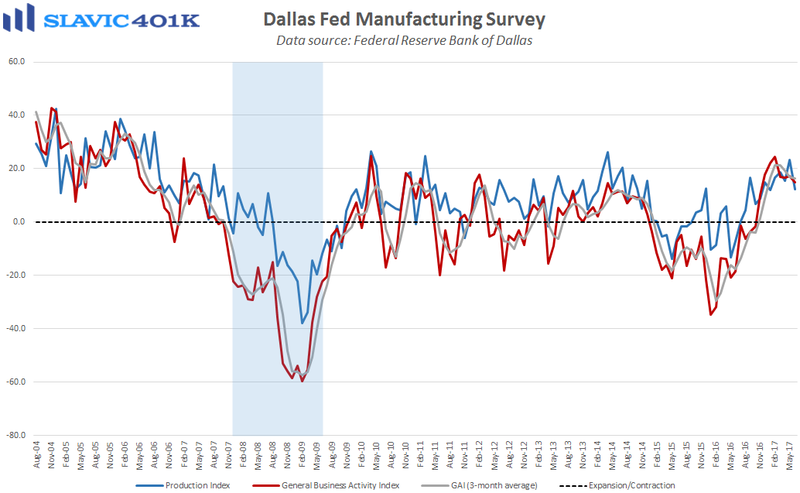 Overall this was a disappointing report that could cause more analysts to lower their projections for U.S. gross domestic product (GDP) growth in the second quarter. 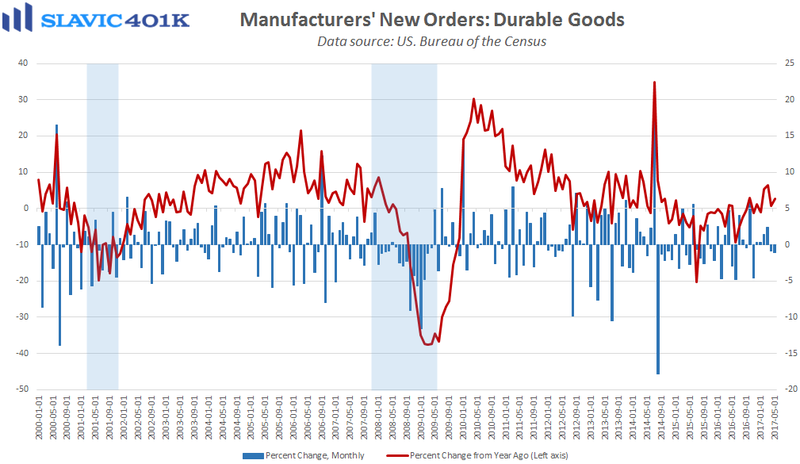 Further, another month of weak durable goods data will only add to the concerns that U.S. businesses have become reluctant to proceed with expansion plans until D.C. lawmakers finally make progress on tax reform and infrastructure investment.